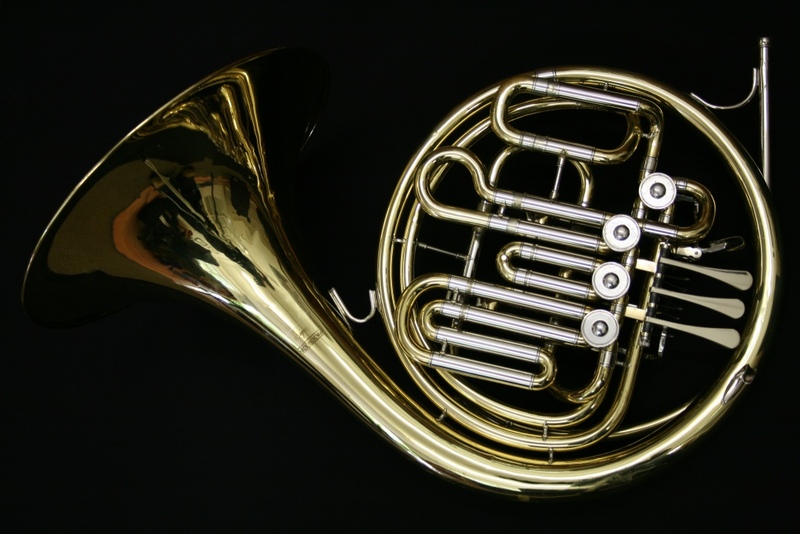 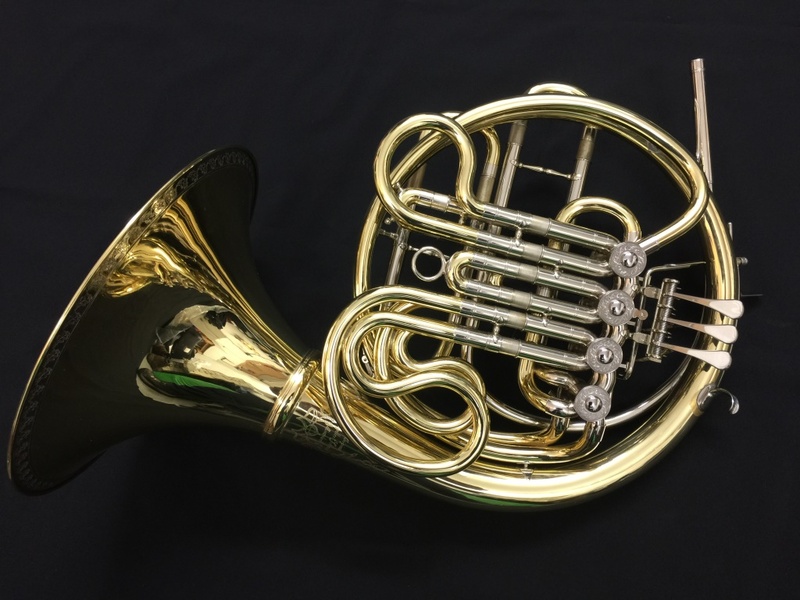 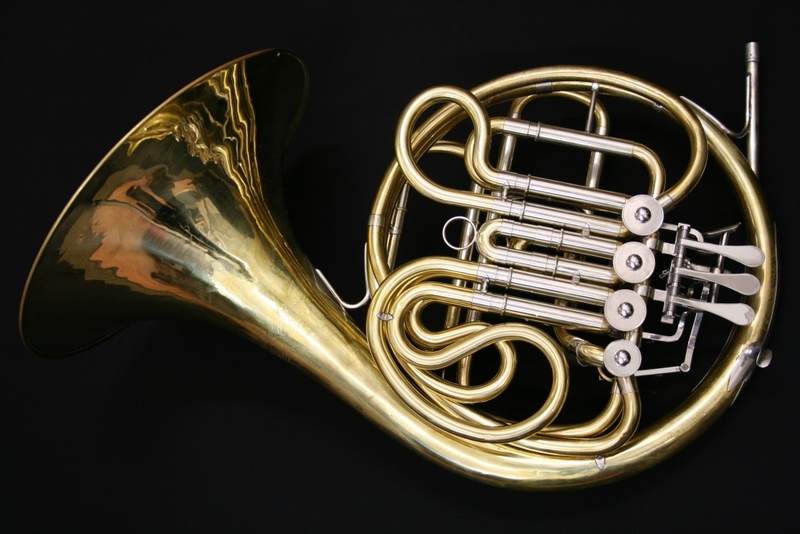 The mark I version of the 668 – a well-respected large bore instrument with a design that included a Bb as well as separate F tuning slides. 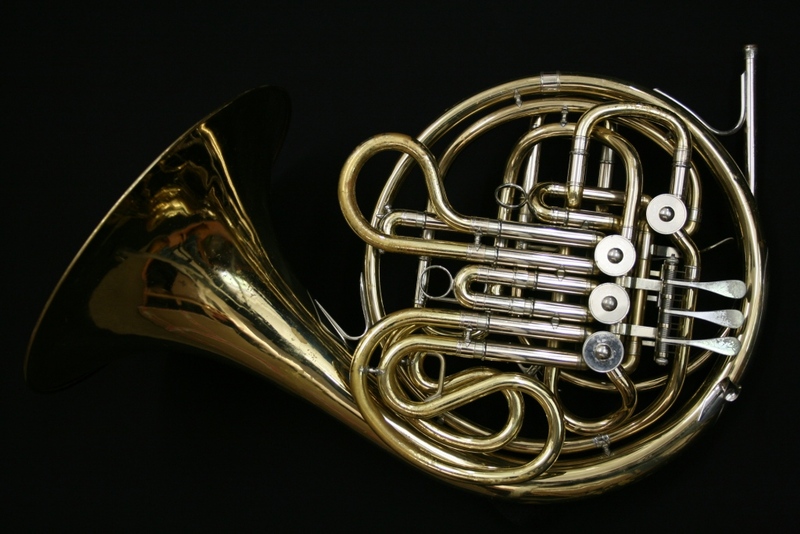 This instrument has some signs of use and repair such as a small amount of lacquer wear. 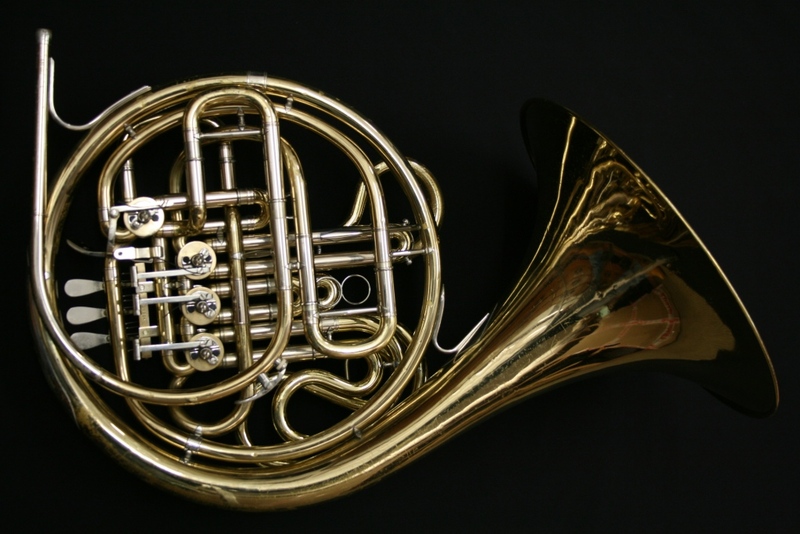 This does not affect the way the way the instrument plays and it has plenty of life in it thanks to the excellent standard of Japanese engineering. 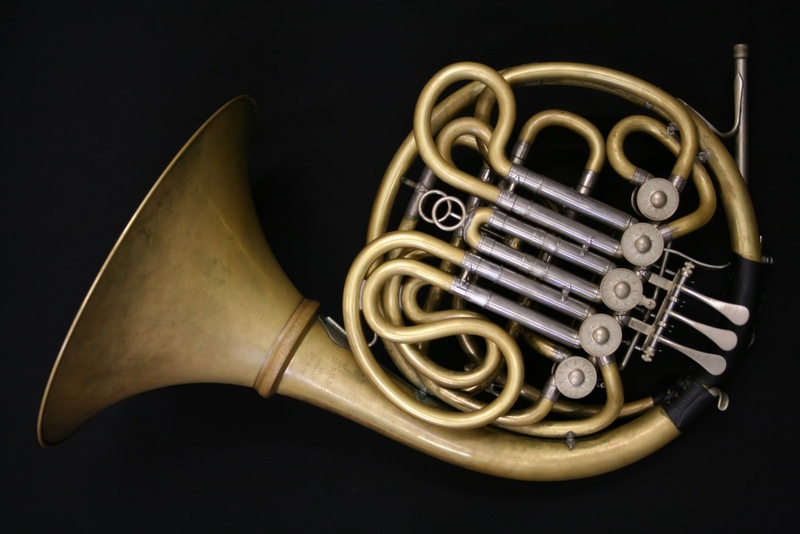 It is yellow brass with a fixed bell and comes in the original Yamaha case.